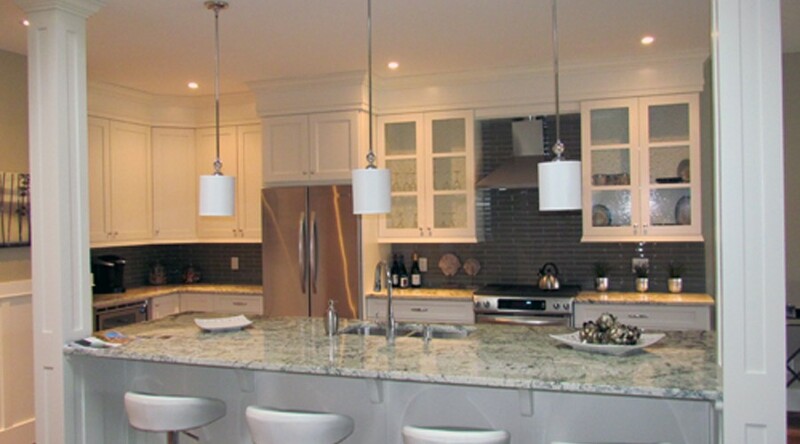 Start planning your dream kitchen, bathroom, office, walk in closet, or media room today! At New Generation Cabinets we work one on one with you, using our 3D software, up to date knowledge of design trends and creative ideas, to make your dream a reality. With New Generation, anything is possible! 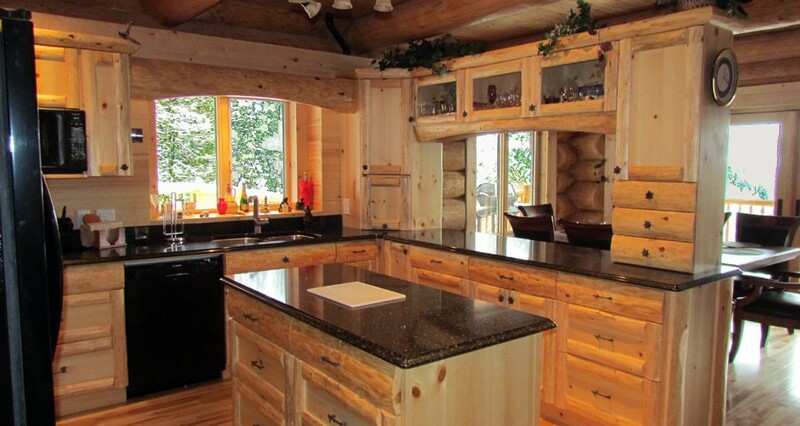 Beautiful cabinets are the background of every great kitchen. But with cabinets, beauty should go more than veneer-deep. High-quality kitchen cabinets need strength, durability and, above all, usability much more than they need to be beautiful. 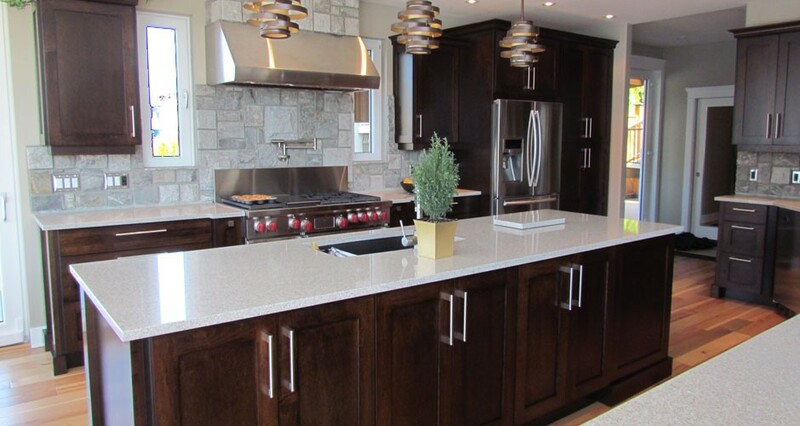 New Generation Cabinets prides itself in adhering to high quality standards in all the work we do. 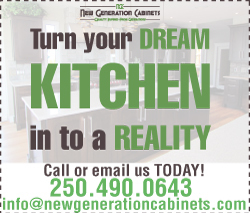 When you visit New Generation Cabinets, you will find a relaxed atmosphere where professional, knowledgeable staff with more than 35 years of collective experience in the industry, will guide you through computer generated designs and hands on selections. New Generation Cabinets pride ourselves in our continued commitment to deliver first class craftsmanship for a reasonable budget. Since its founding, New Generation Cabinets has grown entirely through word-of-mouth and referrals.